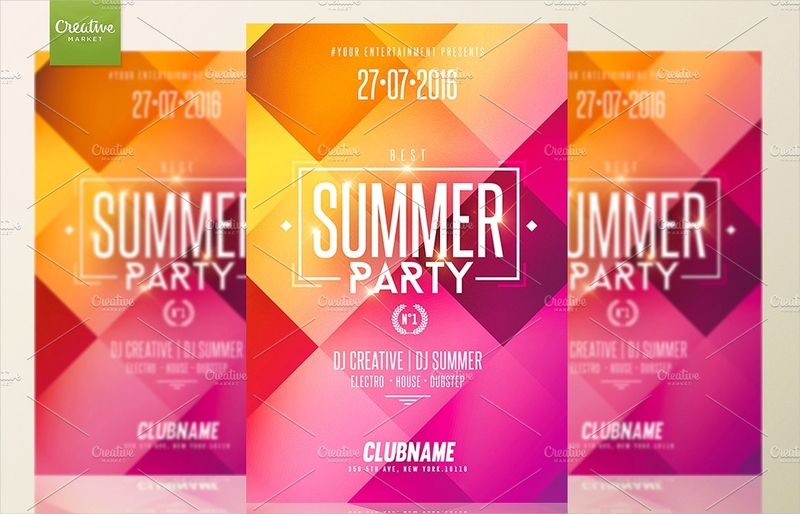 When you are trying to promote a summer party to the public, you would need to reach out to as many people as possible and gain as many attendees as you can to help in the success of your party. One effective and inexpensive method of doing this is by distributing flyers to people to inform them of the upcoming event. 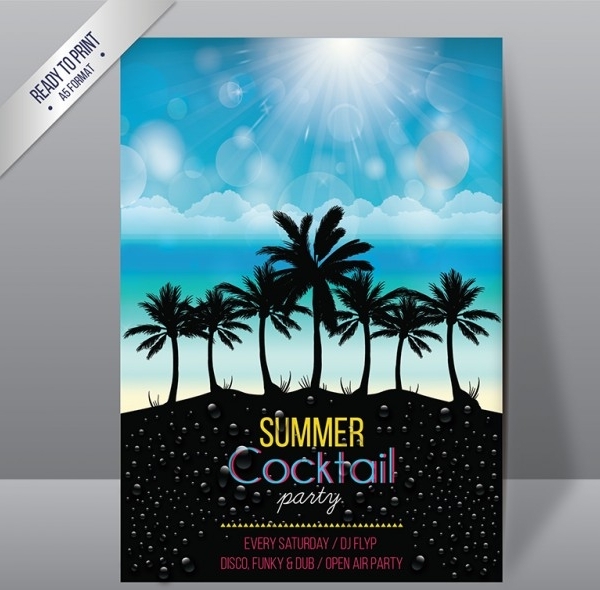 Different than for sale flyers, summer party flyers focus more on gathering attendees to an event rather than have prospective buyers for goods that are being sold. 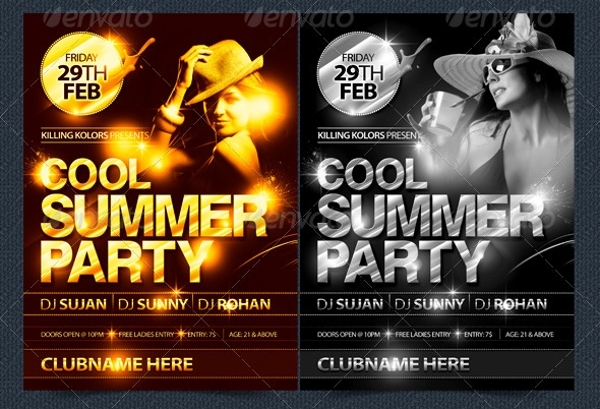 Feel free to check out the various party flyer templates that we are offering on our website. 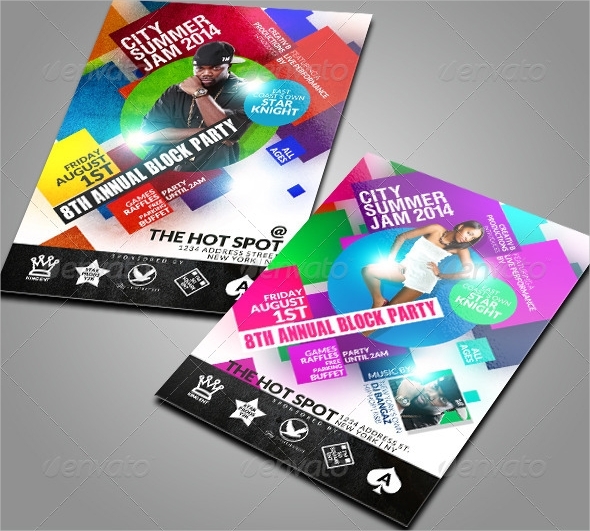 Party flyers are those that are being used by event planners to promote an upcoming party event. These are usually being distributed to the general public providing them with important information about the event, such as the purpose of the event, the schedule, and the venue where the event will take place. Make a rough sketch or draft of your party flyer to make it easier for you when transitioning to the digital canvass. Determine the type of flyer that you will be using. You may use either a single page flyer or you may also use double sided flyers to maximize the amount of information contained on the flyer. 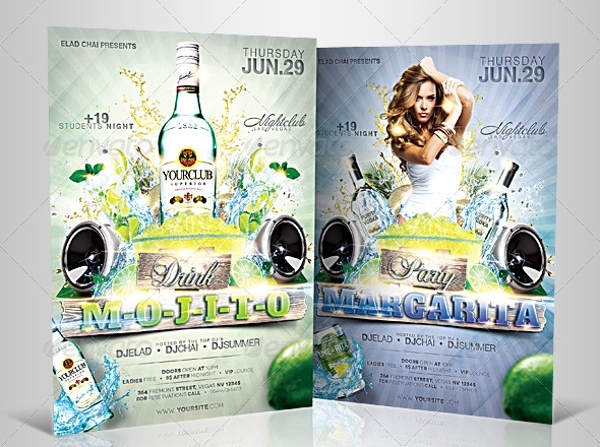 Choose from among the flyer templates on our website and download the one that works best for you. 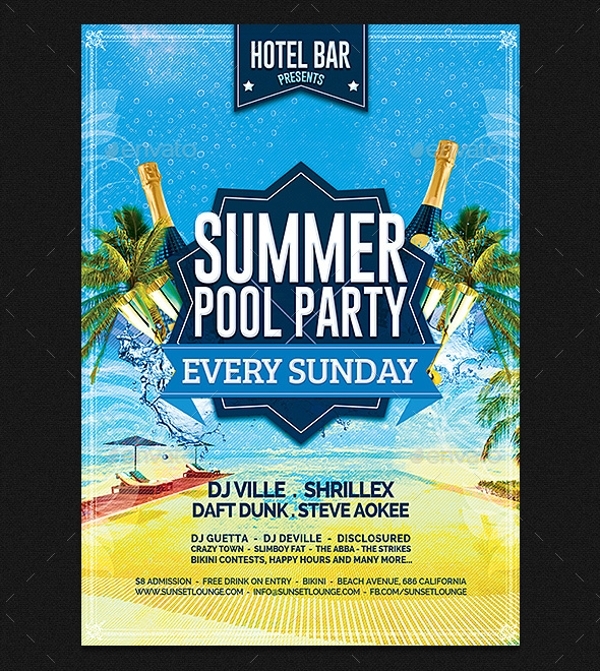 Edit the downloaded flyer template, add the text and images necessary, and remove the irrelevant ones. Make sure to write down the information needed to give the reader what they need to know about the party. 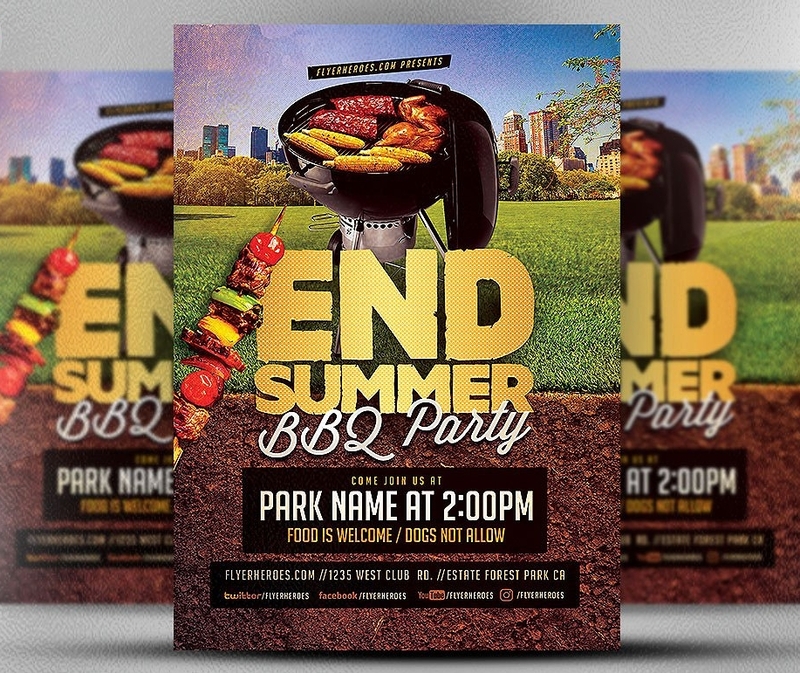 Have your finalized flyer design printed. You may choose to have it printed yourself, or you may also have it printed by printing companies for a fee. Now that you have an idea on the process of making your own party flyers, the next thing that you should be considering is the distribution of these flyers to the public. It takes more than just handing out copies of the flyer to the people if you expect them to read and take interest on what you are giving them. Be familiar with the demands of your target audience and make sure to address to these demands. One way you can do this is by doing a survey or by asking around. This is also very applicable when you are planning on giving out agency flyers, since your focus will be on serving the needs and demands of clients. 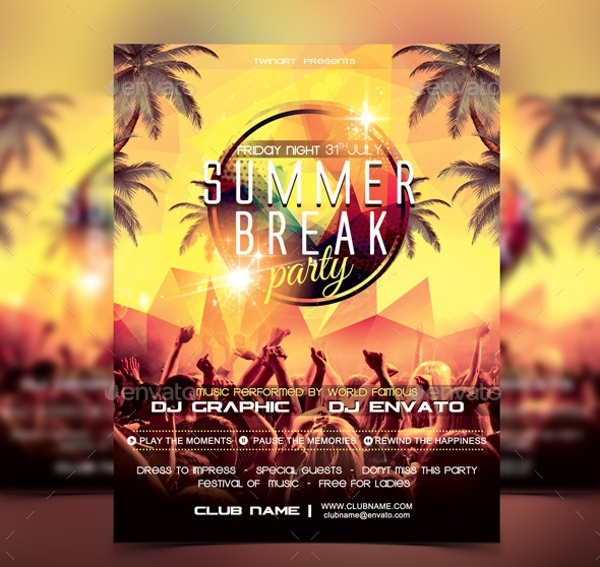 When making your party flyers, consider the preferences of others by placing yourself in their shoes and asking how these flyers will be able to convince you to attend the party. 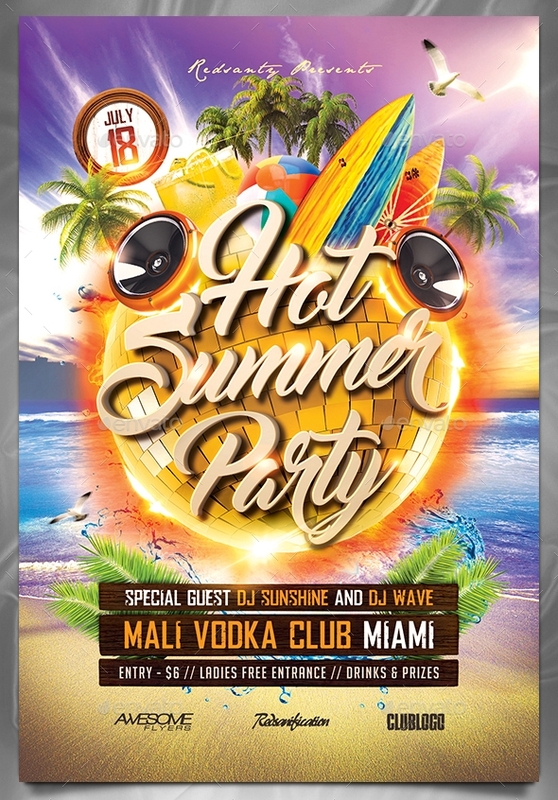 When distributing the flyers, provide the prospect with an idea about the party so that they will already be informed even before they get to read the contents on the flyer. Be positive and energetic when handing out flyers to appear sincere in what you are doing.